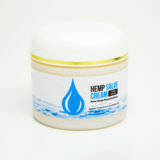 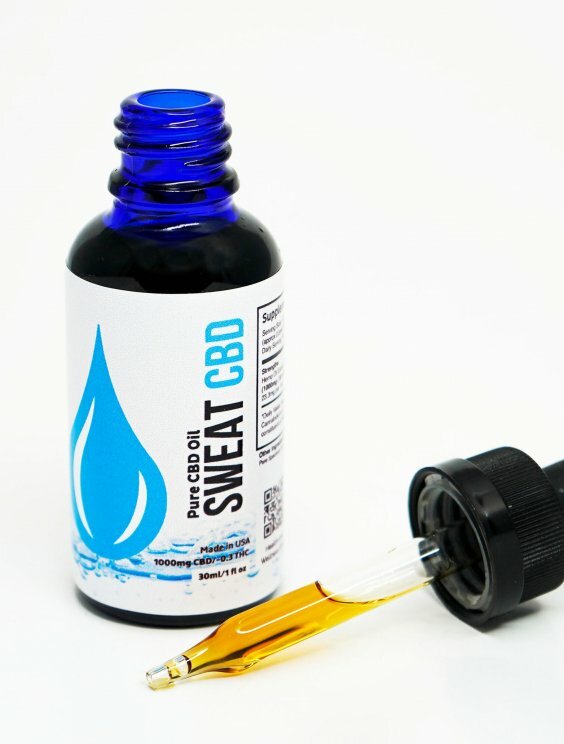 SWEAT CBD Oil 3 pack is 100% natural, full spectrum CBD oil. 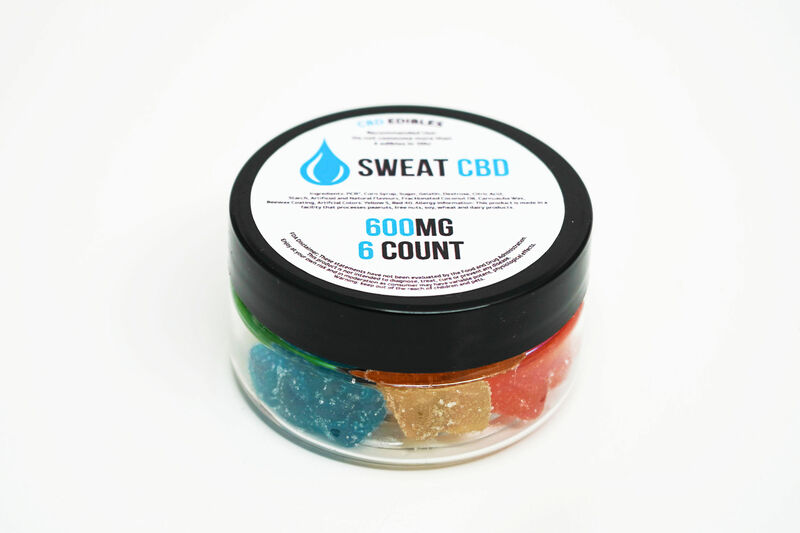 It is grown and manufactured in California and 3rd party lab tested for purity and potency. 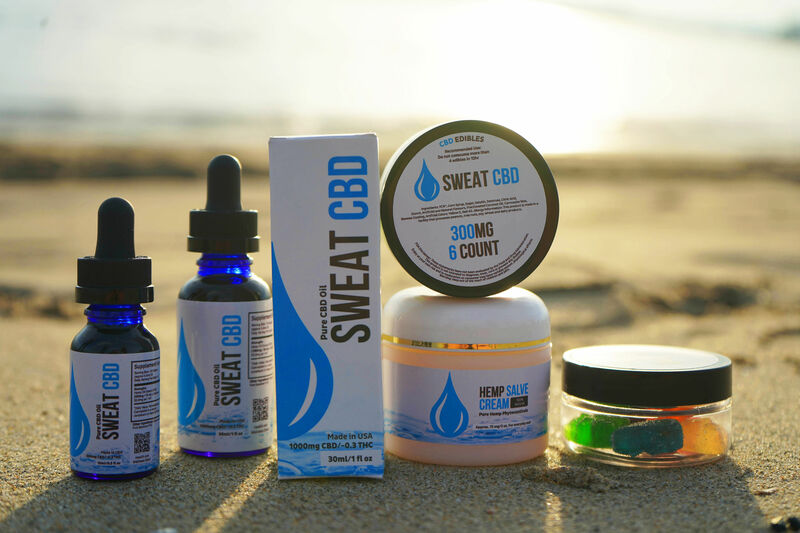 SWEAT CBD contains no artificial terpenes or pesticides and provides the strongest and most immediate results for everything from anxiety to post workout recovery. 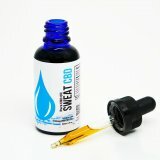 Purchase 3 bottles for a discounted price and receive free shipping by entering code “freeship” at checkout.